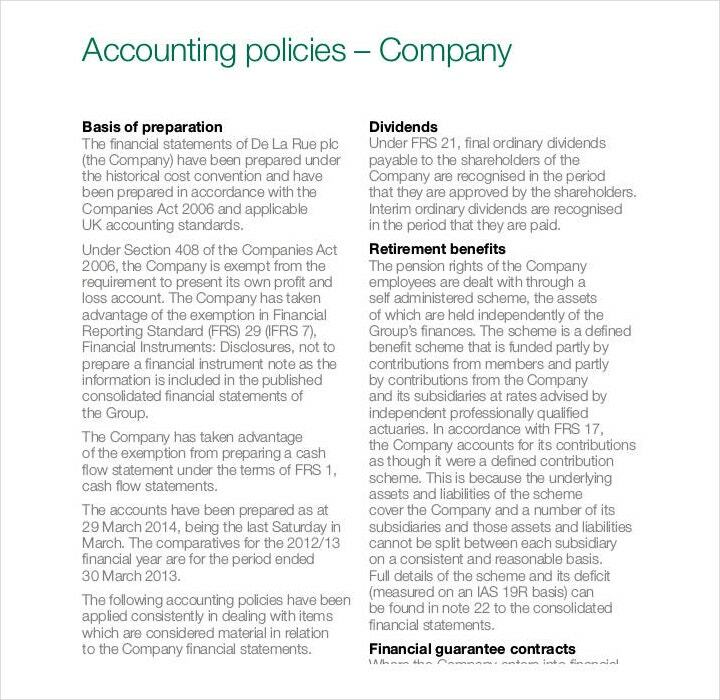 Those who own a business know just how important it is to have policies and procedures. With them, managers and employees should know exactly what to do in order for the company to run smoothly, as well as make sure that they know what the company expects from them. However, it’s important that the business owner knows how to create the policies that will ensure order and stability. This is the reason why this article will focus on the purpose of business policies as well as teach you how to create one that should help your company travel the path to greater success. 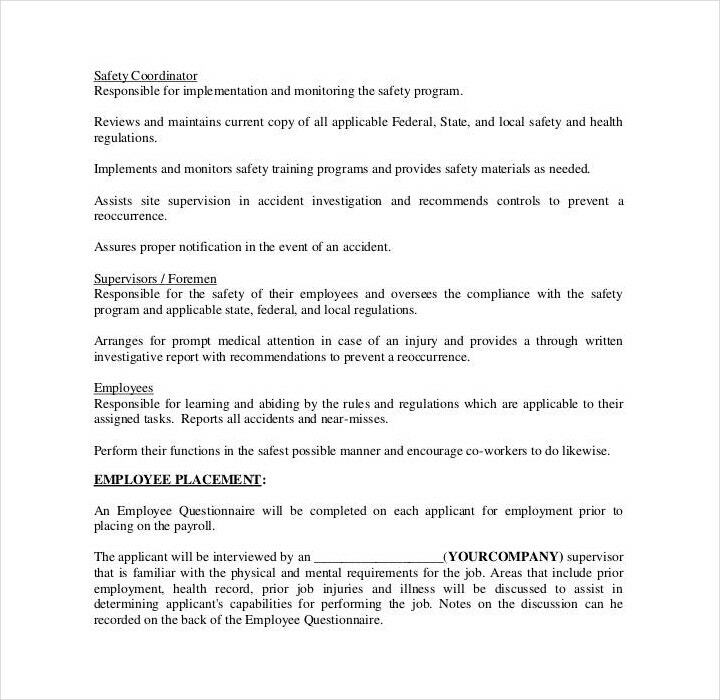 What is a workplace policy? 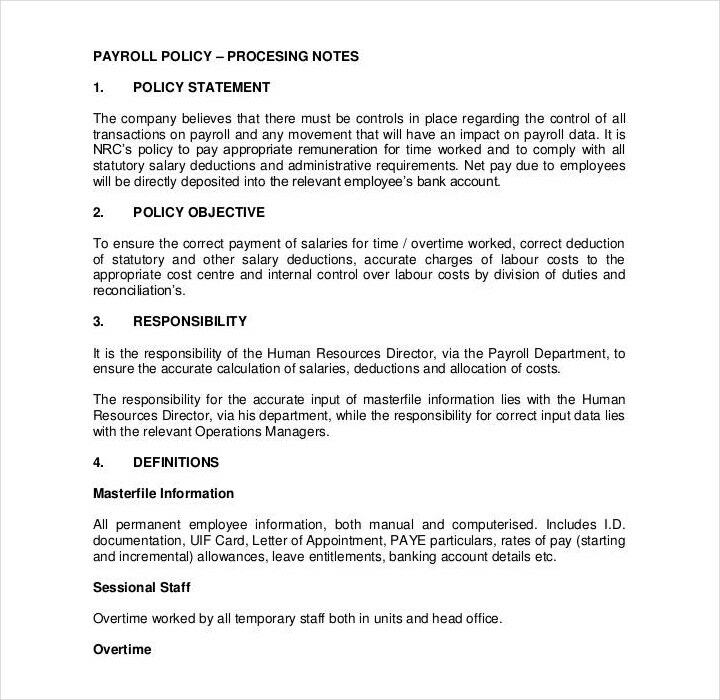 A workplace policy basically underlines how human resource management issues will be dealt with within an organization. It communicates the values that are expected out of an employee, as well as how the employee should behave and perform. With a well-written policy, employers will be able to manage staff more effectively and efficiently by being able to clearly define acceptable and unacceptable behavior and performance within the workplace. 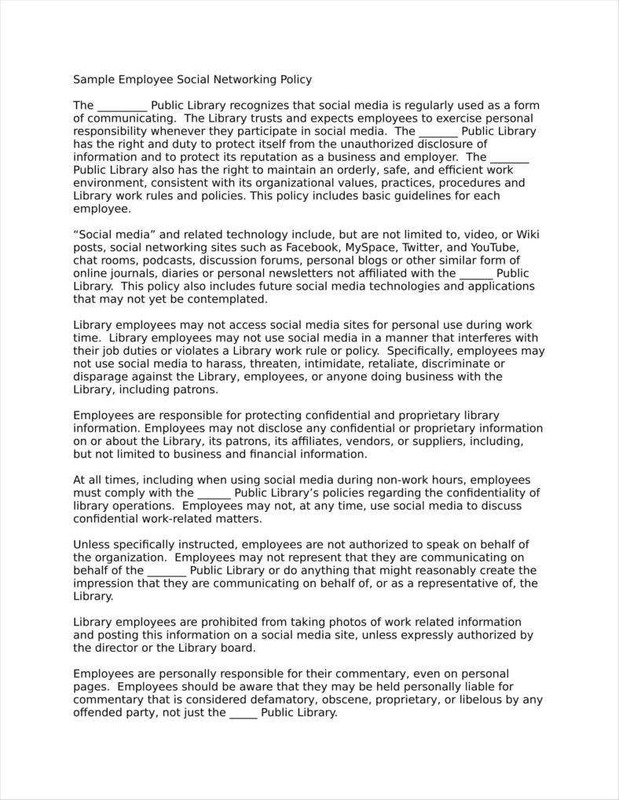 A social media policy outlines how employees should conduct themselves online. With it, you can ensure the safety of your company as well as make sure that the employees responsibly share the company’s message. And since social media is constantly updating, it’s best that you consider this as a living document. It should be one that’s constantly updated to better protect your company from anyone who might want to cause any harm to it. It can help protect your company’s reputation. With the policy, you have to make sure that you clearly explain to your employees how to best represent your company online. So you have to make sure that your employees know what they can share as well as what they can’t. With that, you will be able to mitigate any sort of threat to your company. A good social media policy should also be able to explain the actions that need to be taken in the event that a mistake is made. It can help defend against any legal trouble or risks that your company might encounter. With a good policy, you can safeguard your company from any potential legal troubles and security risks by outlining these threats and telling the employees how best to avoid them. Your policy should also be able to explain how the employee must act in the event that they accidentally put the company at risk, or in the event that they fall prey to a malicious attack. It empowers employees to share company messaging. With the help of social media, companies are able to amplify their brands. How? By tapping into your company’s biggest advocacy group: their employees. With clear guidelines, companies can help their employees understand how they should be promoting the company’s brand online. 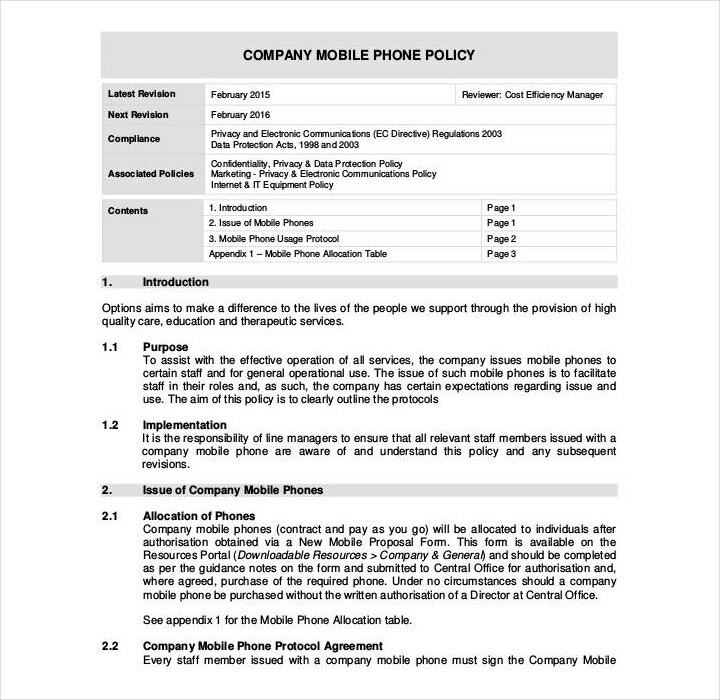 The social media policy should outline the best practices for sharing company content on social media websites and apps, as well as how the employee should comment online. By making sure that what your employees’ posts have been pre-approved, it reduces risks to your company as well as ensures that all of the shared information is accurate. Rules and regulations. 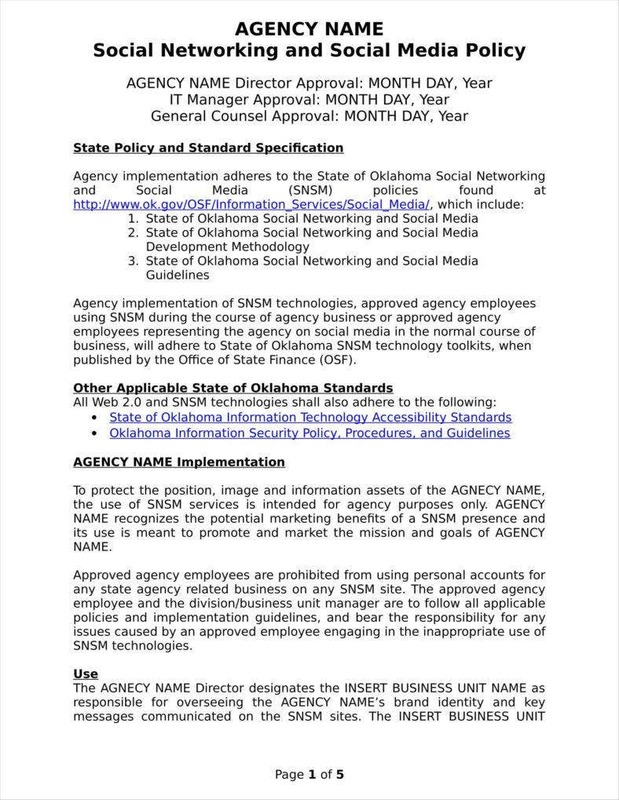 This section should be able to outline your company’s expectations when it comes to appropriate employee’s behavior on social media sites. A good example would be restricting the use of profanities or controversial opinions when posting about the company. Rules and responsibilities. 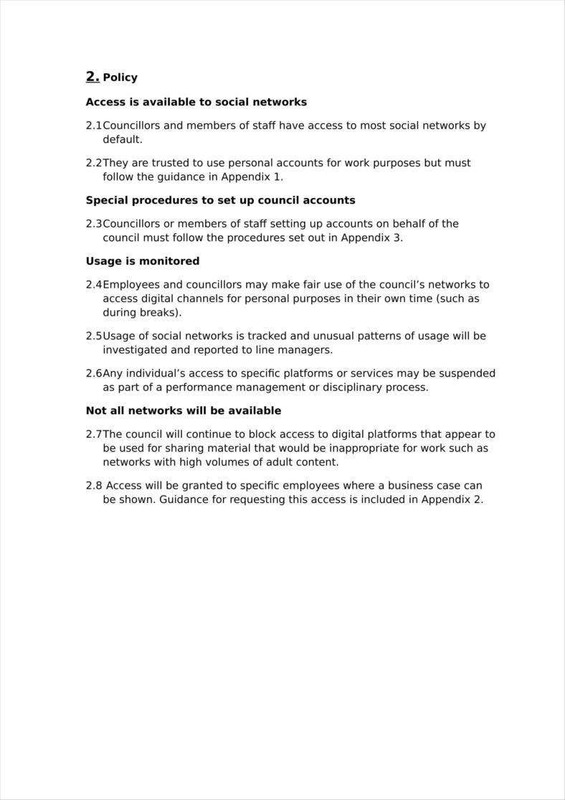 This part should be able to outline just who is responsible when it comes to social media governance tasks. It’s best that you create a table that’s broken up into two columns. The first column should define a specific social media responsibility. 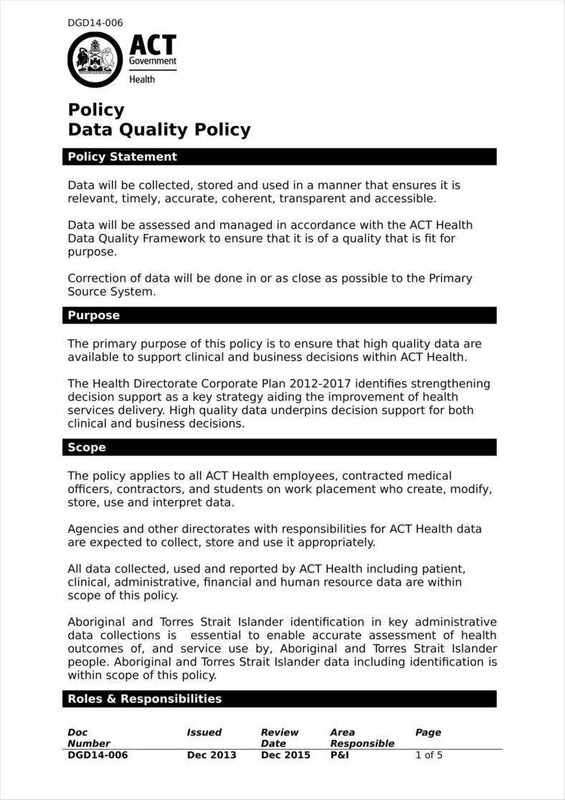 The second column should show the person that’s responsible for handling that social media responsibility. Other social media responsibilities include customer service, social engagement, staff training, message approval, and more. Potential legal risks. To help you steer clear of any legal blunders, your social media policy should be able to provide clear guidelines for handling any areas of potential concern. This means that you’re going to have to do your research and be sure to have legal counsel. 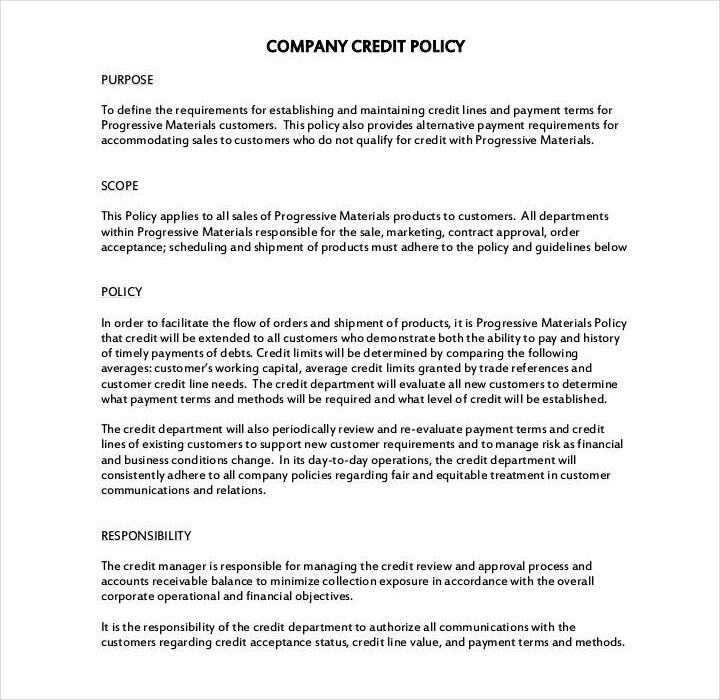 So you’re going to have to specify how your employees credit original sources after borrowing content from an external source, define what is confidential and non-shareable, require employees to include a disclaimer when commenting on content related to the company, and much more. 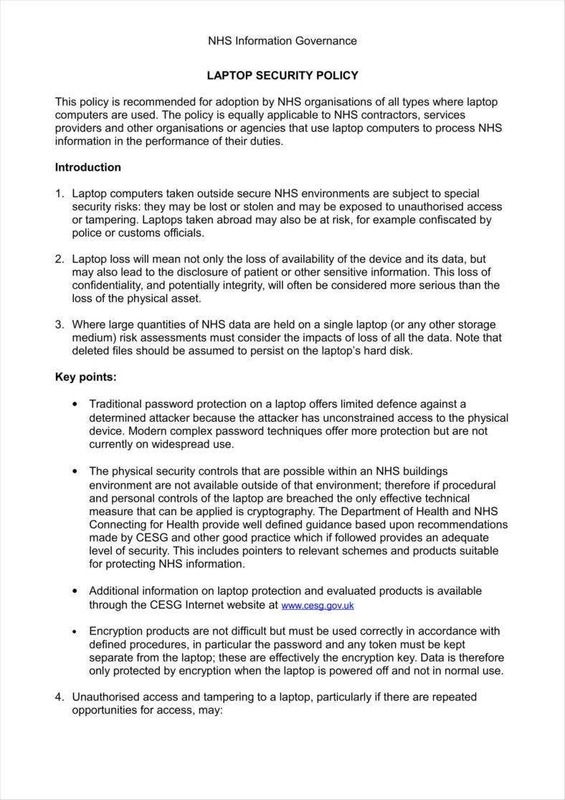 Security risks. Social media security risks are far too common. So companies have to remain vigilant when it comes to protecting their online presence. As mentioned before, social media policies can help safeguard your company from these risks by making sure that your employees are aware of them, know how to avoid them, and what to do in the event that an attack should occur. So your company should have guidelines regarding how an employee creates secure passwords, avoid phishing scams and malicious attacks, and how to respond in the event of a security breach. Accountability. At the end of the day, every employee within a company is responsible for their actions. 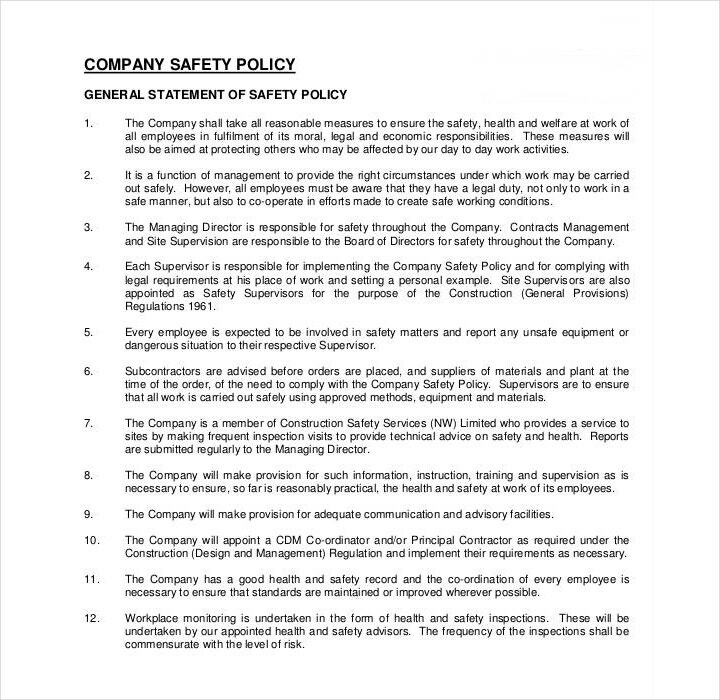 So with this policy, you’re reminding your employees to exercise caution and common sense whenever they decide to post on behalf of the company, or if they decide to talk about the company on their social media channels. 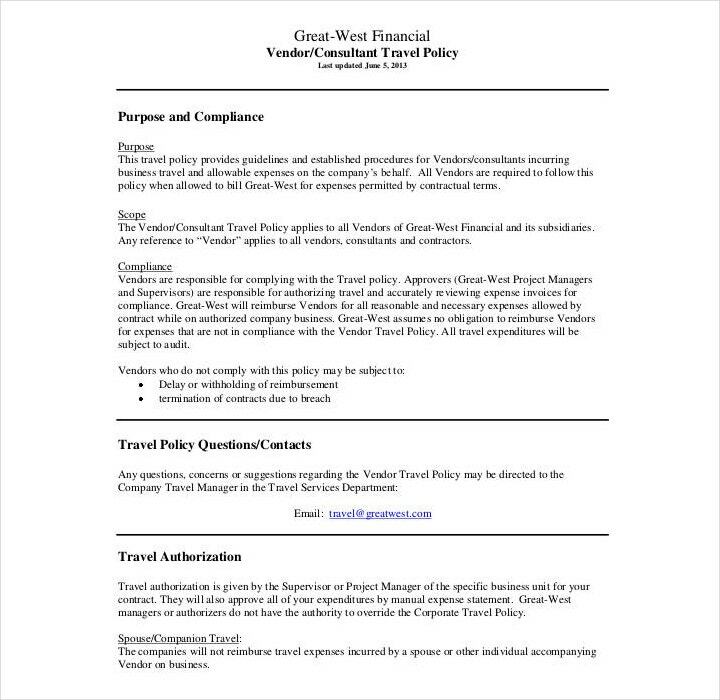 A travel policy will help your company manage its travel expenses. Having a travel policy can be helpful in more ways than one, so here are some benefits if you’re able to make a well-designed travel policy. Employee satisfaction. A business traveler would want the right amount of travel from his or her company policy. 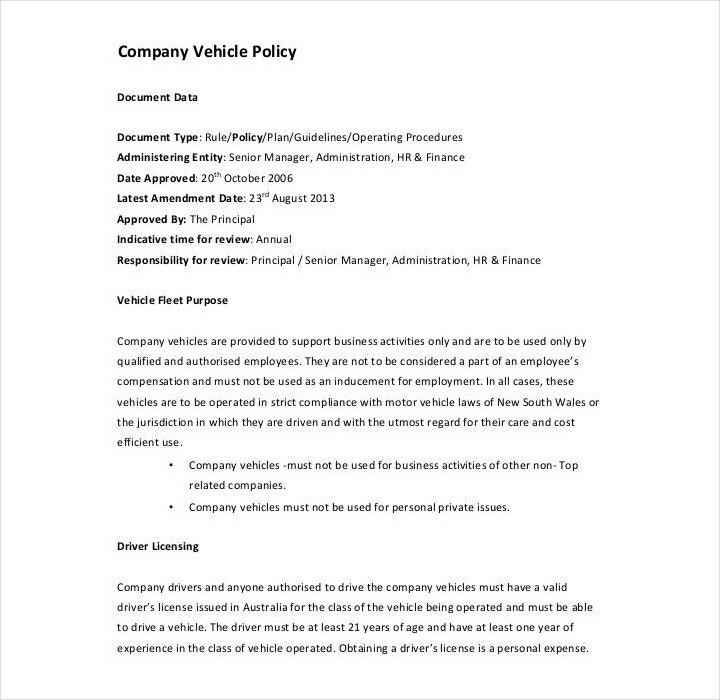 If your company doesn’t have clear rules regarding company travels, then it will just leave your employees confused. However, having too many rules can also be counterproductive. So you have to keep the right balance of rules regarding travel since this will ensure you have a happy and satisfied employee. Cost control. With the help of a good travel policy, you won’t just be protected against overspending. You’ll also be encouraged to save more which will ultimately lead to fewer expenses for your company. Reporting. Because a company’s policies determine how an employee books travel and submit expenses, it’s very important that there are reports submitted regarding the employee’s business travel. 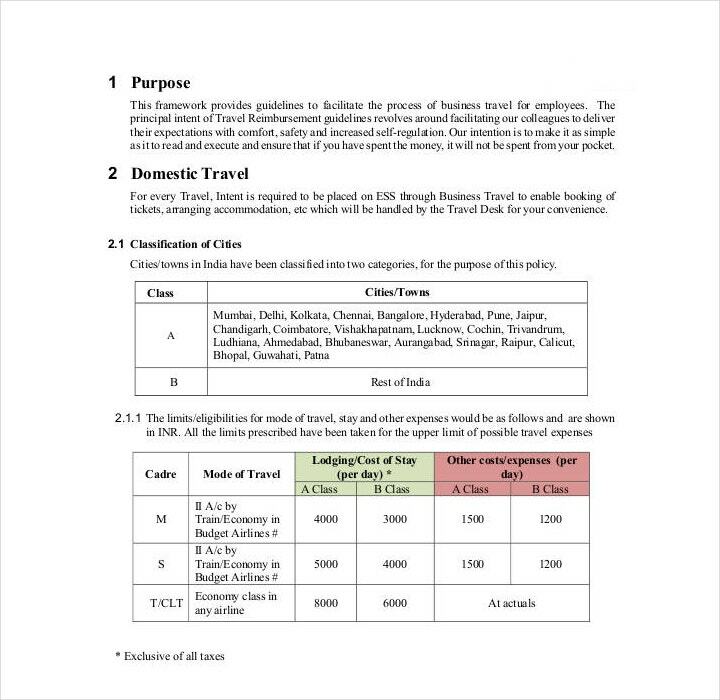 With the help of these reports, managers will be able to determine whether company finances have been used widely, or if there would have been other ways to reduce travel expenses. Finance. Both accountants and controllers must know how to properly track employee expenses. They also have to make sure that there should be a strategy in place for controlling this major expense category. Human resources. 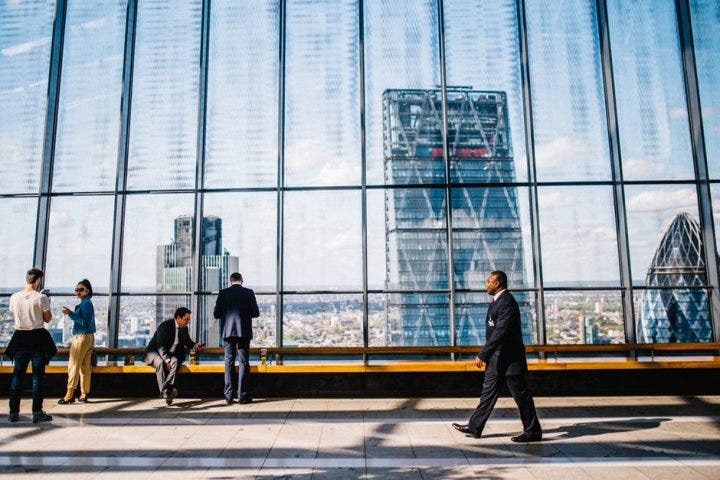 It is very common for companies to rely on their human resources department when it comes to the day-to-day management of their travel programs. Operations. It’s best that you include a senior representative from your operations department so that you’ll be able to get the perspective of someone who has broad knowledge regarding company processes. This way you’ll be able to determine how company travels should be done as well as gather estimates regarding the expenses. It would also be wise for you to consult with those employees who travel often. This way, you’ll be able to know the kind of travel policy that you should implement by knowing all of the ins and outs when it comes to traveling. 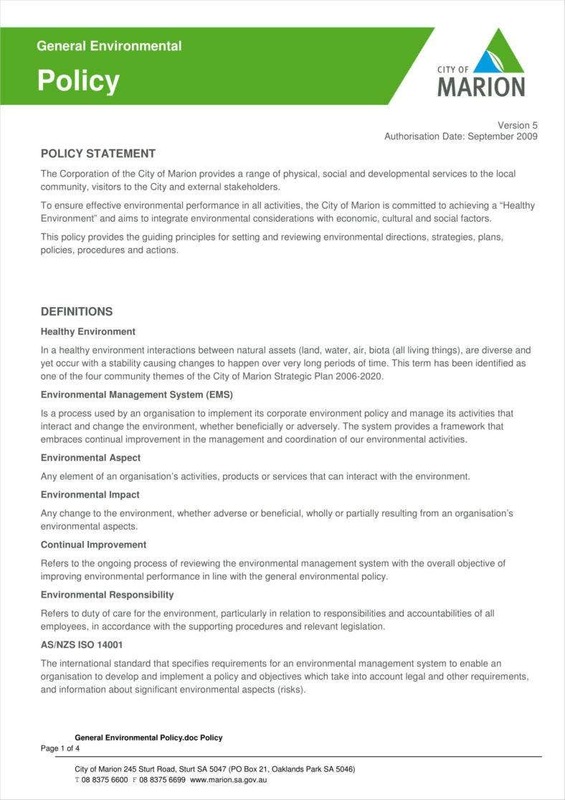 Make a list of policy categories. After you have covered the different issues that you want your company to address, you’re going to have to create different categories for each of them. A good example would be if you have a particular set of policies regarding an employee’s salary, then it’s best to place them under a category that’s labeled as “Pay”. Having your policies separated will help you organize your employee’s company manual as well as keep the sections together. It will also help you and your employees address what’s more important as well as address certain situations in more detail. 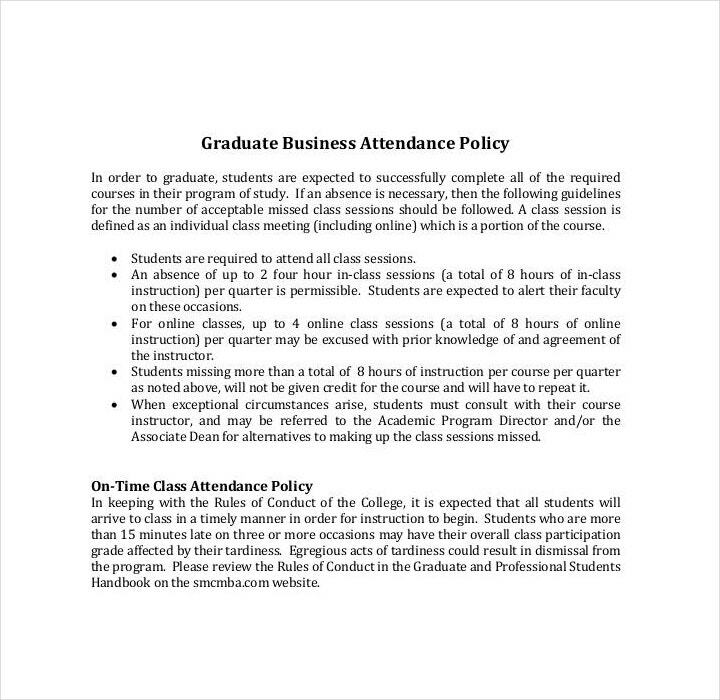 Under every different category, it’s best to use an outline format to detail these different policies. 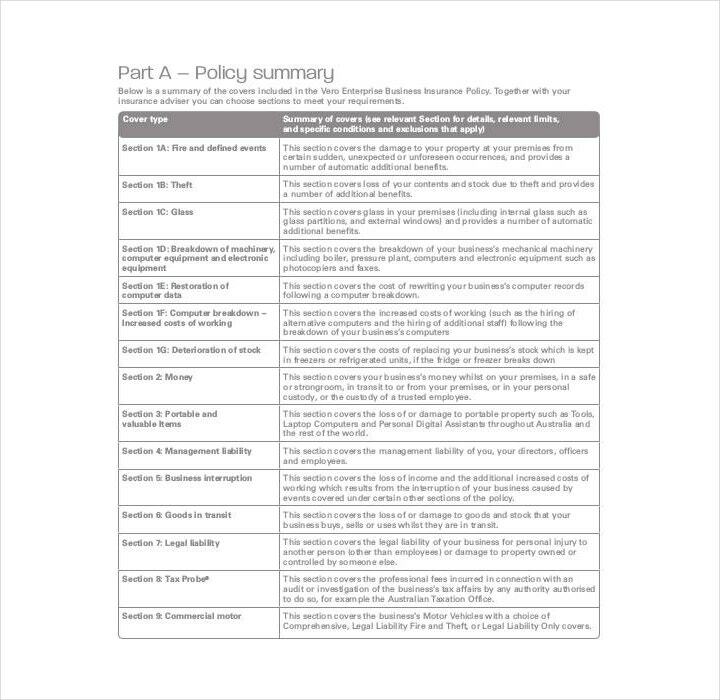 With an outline, it will allow you to explore the deeper aspects of a company policy. It will also allow you to add in stipulations and specifics as you go. It’s best that you use numbers to organize each section or category. 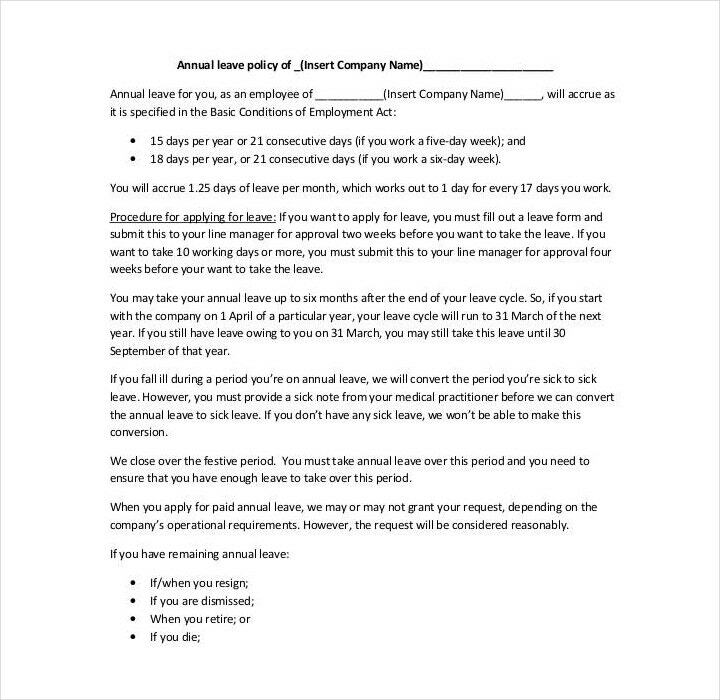 Come up with the consequences should any employee break your company’s policies. 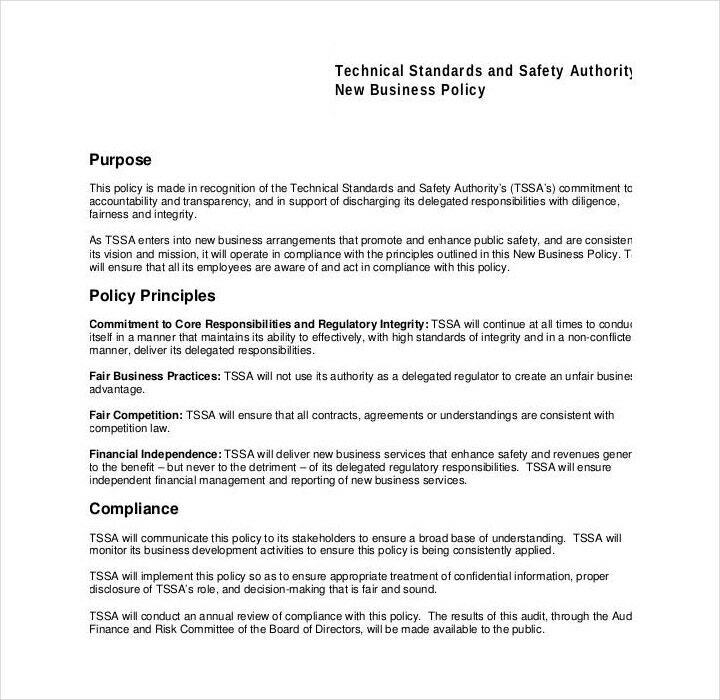 Remember that the point of a policy is to keep your business orderly, as well as make sure that it functions properly and that it lives up to the company’s standards. 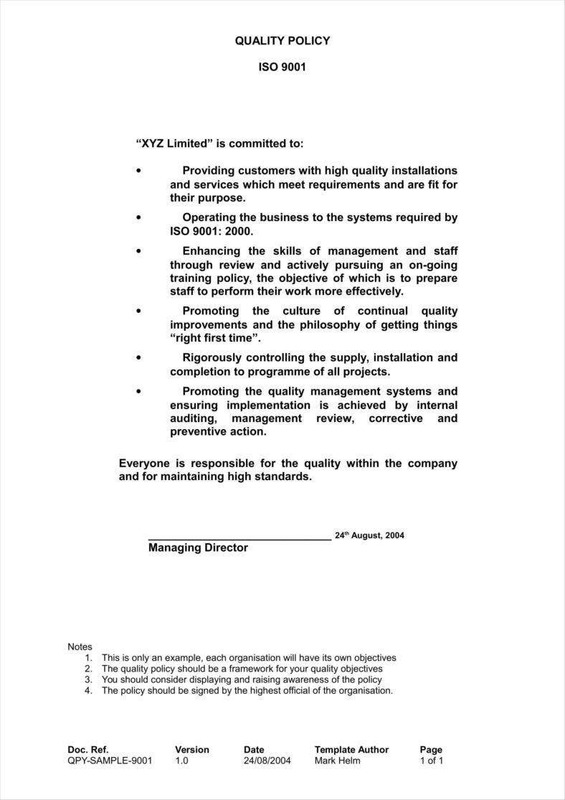 It also serves as a written outline on how to handle things should an employee decide to break any of these policies. This is important in the event that any action needs to be taken following the disruption. Make sure that you have clear policies regarding an employee’s termination. 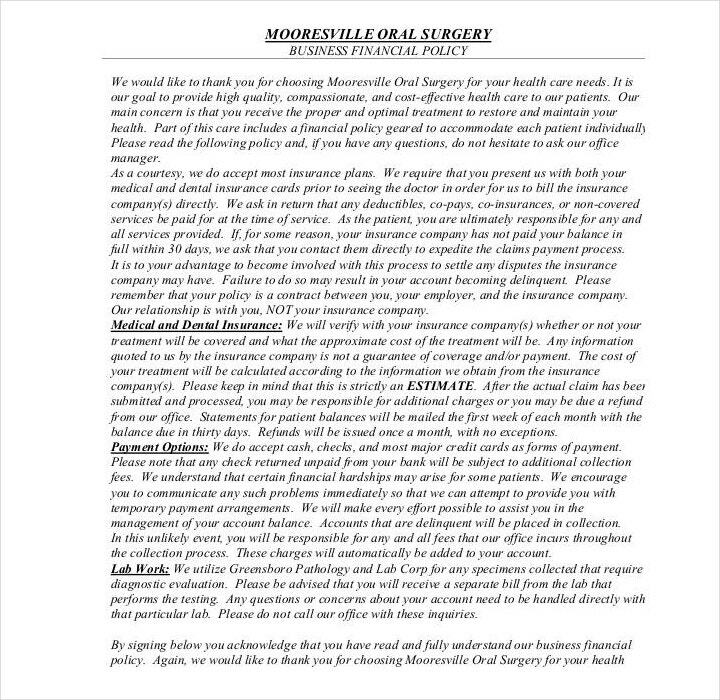 In the event that you are forced to fire an employee, you’re going to have to clearly define these policies. Because in the event that you do fire an employee, this policy can serve as evidence in the event that an employee argues why he or she was unfairly terminated. You should also make policies regarding how employees should be hired. That means you’re going to have to write about policies regarding how management should do background checks on applicants, or one regarding a new employee’s probationary status before he or she becomes a permanent member of your company. You have to be sure that these terms are set clearly as these people could either lead you to success or bring your company down. Make sure to use clear and active language. You have to make sure that your policies can be easily understood, meaning that there should be no room for misunderstandings or misinterpretations. If you find that there are other ways to interpret a particular policy, then be sure to change it immediately. Otherwise, your employees will be able to take advantage of you and your company should they find any loopholes regarding its policies. 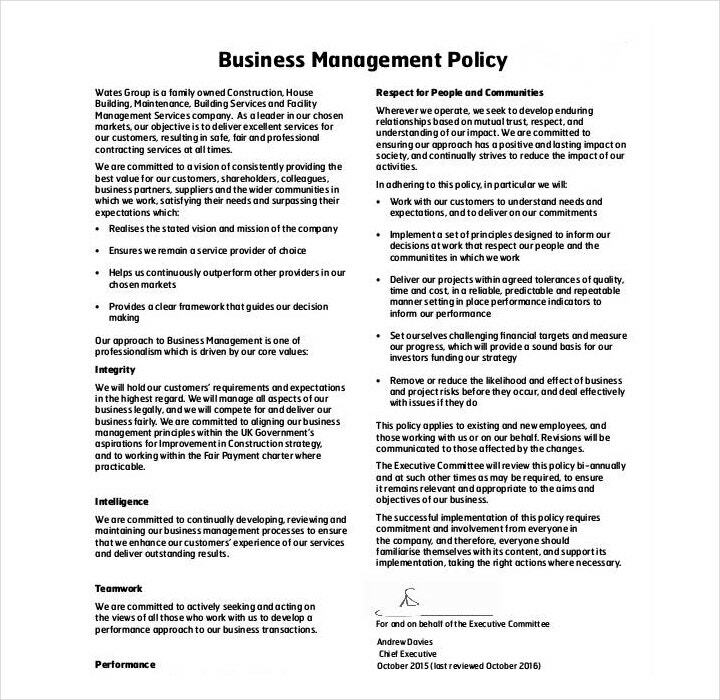 As stated before, a company’s policies and procedures help managers and employees understand just what should be done in order to make a company productive as well as successful. 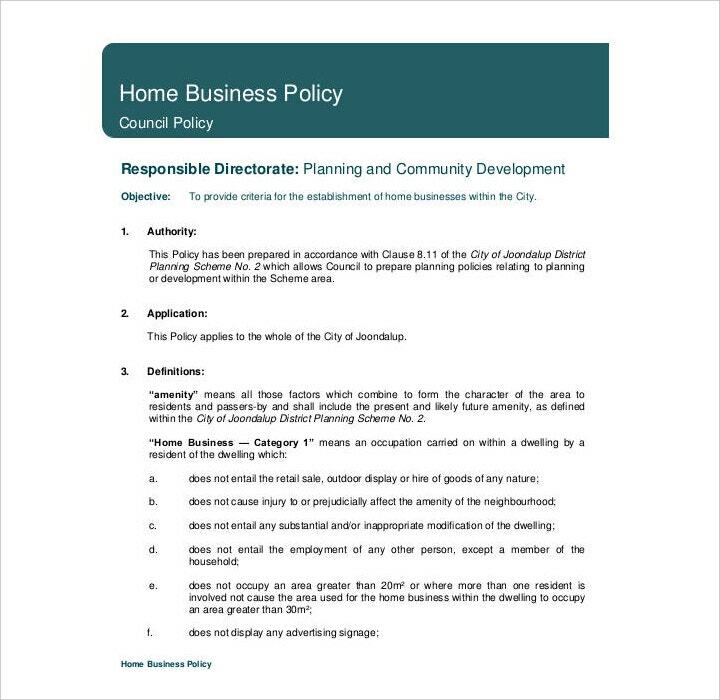 So if you would like to learn more about business policies as well as how to make them, then you may go through our other available articles that have the information as well as the policy templates that should help you out.